Live video is the most immersive way to experience what’s happening around the world. From protests and monumental moments to celebrations and things that make us LOL, we’re making it easier for you to broadcast live video – straight from Twitter. 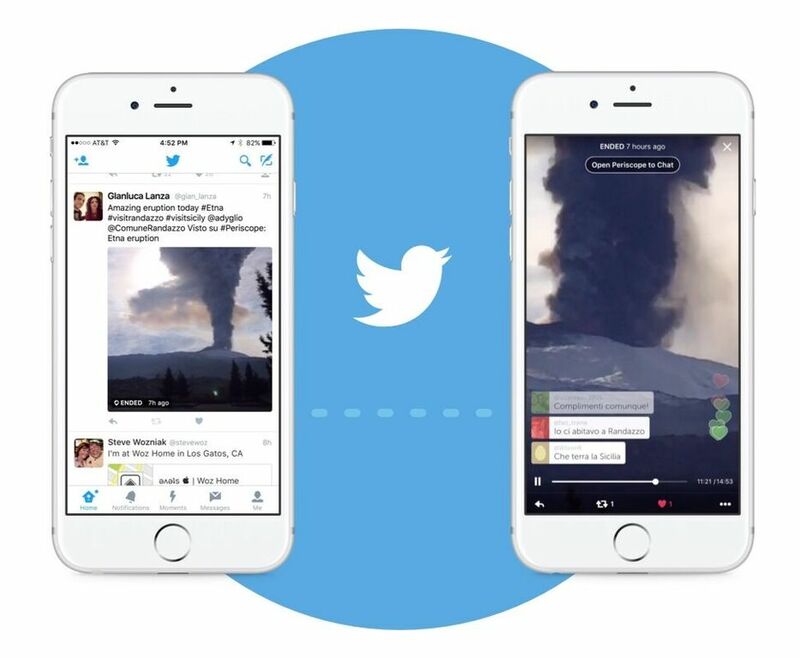 Starting today, you can create and Tweet live video from the Twitter app, powered by Periscope. To go live, compose a Tweet, then tap “LIVE” which brings you to pre-broadcast screen where you can frame your shot. When you’re ready, press “Go Live” to start broadcasting. Once you’re live, anyone on Twitter and Periscope can join your live video and participate in your experience. When you’re watching a live video, comment and send hearts by tapping the screen. Hearts show your support for the broadcaster. Live video brings moments and events to life in a way that no other medium can. Exploring a new city? Find yourself in the middle of something amazing? Celebrating your team’s big end of season win? Go live on Twitter and let others experience it with you. This update is rolling out to everyone on Twitter for iOS and Android over the coming days. WHTL on How to Measure the ROI on Your SEO Efforts? Abiya Carol on How to Measure the ROI on Your SEO Efforts? Copyright © 2014 Global Digital Center. All rights reserved.